Car-sharing in Iceland, printing food to improve health of the elderly, life and challenges of the cosmopolitan arctic tern, society's appeal for small homes in Iceland, education in global civil consciousness, computer generated three-dimensional design of organs and tract for biology teaching, and the use of remote sensing to analyse the spread of nootka lupine in Skeiðarársandur are among the projects tackled by University of Iceland's students with the support of the Student Innovation Fund. Around half of the projects that received grants from the fund are affiliated with the University of Iceland and collaborating institutes. The Student Innovation Fund provides universities, research institutes, and companies with the opportunity to hire university students in undergraduate and graduate studies during the summer to work on research and development projects that are considered likely to strengthen innovation and increased collaboration between universities, institutes, and companies. The fund received 171 applications to sponsor 266 students. The fund's allocation budget was 73 million Icelandic crowns, divided between 72 projects done by 108 students. a list (in Icelandic) of the projects sponsored can be found on the Icelandic Research Fund (Rannís), that maintains the fund. 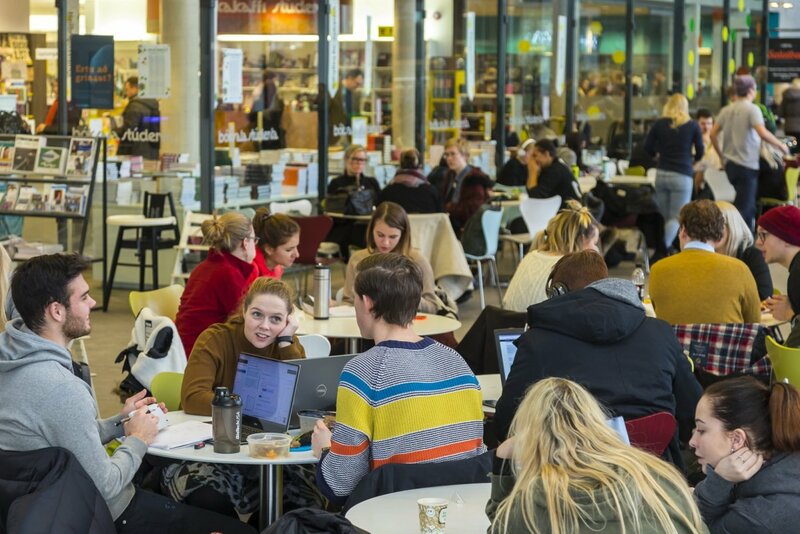 The list shows that the University of Iceland and affiliated institutes are party to approximately half of the projects, many of which are done in in collaboration with other universities, research universities, and Icelandic companies. In addition to the above mentioned projects affiliated with the University of Iceland there are studies on the repercussions of violence and what it is worth not having to suffer such trauma, the development of a terminology in tourism, software to help prioritise surgeries, evaluation of the breeding number of thrushes, the impact of China's Arctic policy on Iceland's chairmanship in the Arctic Council, the connections created at the dinner table, and new methods in the deployment process to strengthen language and literacy in children's leisure centres. Grantees turn in reports on their projects and the Student Innovation Fund board chooses 10 - 15 projects that are outstanding. Of those 4 - 6 are chosen as excellent that receive a nomination for the President of Iceland's innovation prize that will be handed out in early 2019.